In 2014, twenty years after democracy, three young South African photographers travelled throughout their homeland to examine to what extent Nelson Mandela’s vision had been achieved. The year was a significant one to make a journey of personal and societal enquiry into what it means to be a South African; The nation’s guardian Nelson Mandela had most recently passed away, a new young and energetic political party had recently emerged in the EFF, and the 2014 National Elections were imminent. 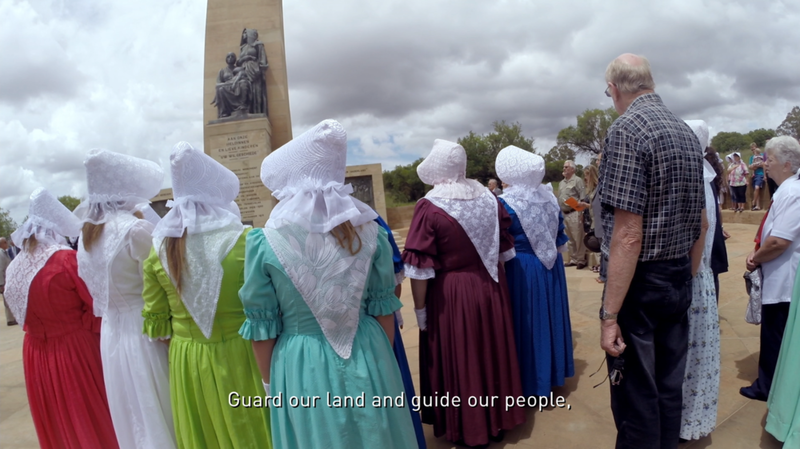 Wikus de Wet, an Afrikaner from Bloemfontein, looked to discover the relationship between land and the people who occupy it. Sipho Mpongo, a Xhosa from Nqamakwe, documented the ‘Born Free’ generation - those born after the fall of Apartheid. 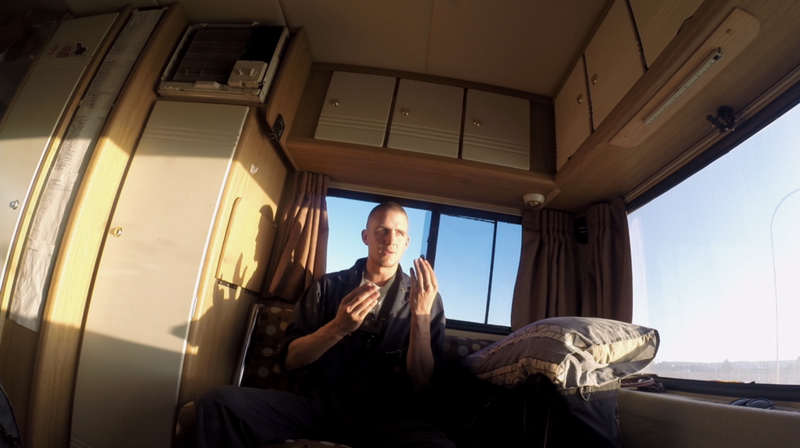 Sean Metelerkamp, an English-speaking South African from Knysna, sought to capture the idiosyncrasies of his country. Stretched out over 7 months, this sum enabled the photographers to travel in a motor-home and reflect the magnificently puzzled country that binds them. “The ‘Born Frees’ (those born after the fall of Apartheid) make up about 40 percent of the population, and the critics among older South Africans contend that they are apathetic and apolitical, unaware of the history of the struggle that made their lives better. Will they allow themselves to be defined by the scars of apartheid, or will they embrace freedom, choice and opportunity? I became very conscious of where I belong in this country and what I could offer to other people I met, especially the youth. 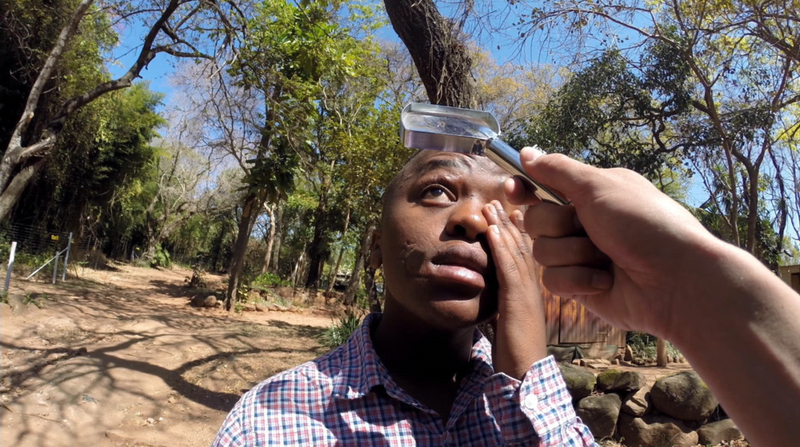 I wanted to find out their definition of freedom by examining their social dynamics and the shared confusion of what it means to be a Born Free in South Africa. My process throughout the whole journey was learning and teaching." His photos offer a panorama of youth from all corners of South Africa - New York Times Lens Blog. 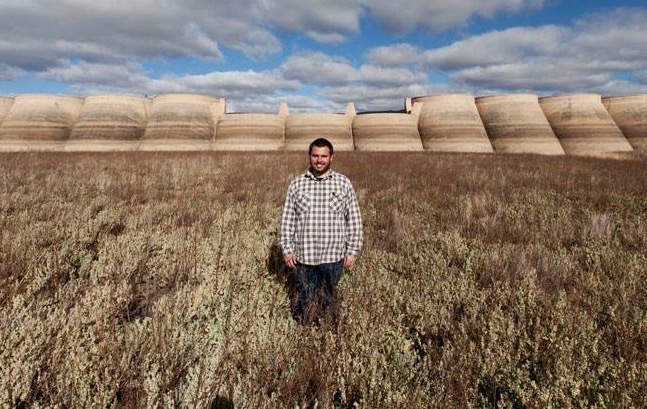 “Land is a contentious issue among South Africans. My goal is to understand the relationship that land has to the people whom occupy it. There are, however, a few key factors that complicate this issue. Some of these include historical value of the land, food security, mineral rights of the land, low income housing, commercial value of land, and corruption within the government. There is ongoing speculation with regards to the extent that each factor influences the new land policies. The tension created by these differences further complicates matters. Click here to view a selection of Wikus’ photos from the Twenty Journey. Click here to view a selection of Sean’s photos from the Twenty Journey. Click here to read a selection of Sean's writings from the Twenty Journey. A collection of stories and paraphernalia from the journey. 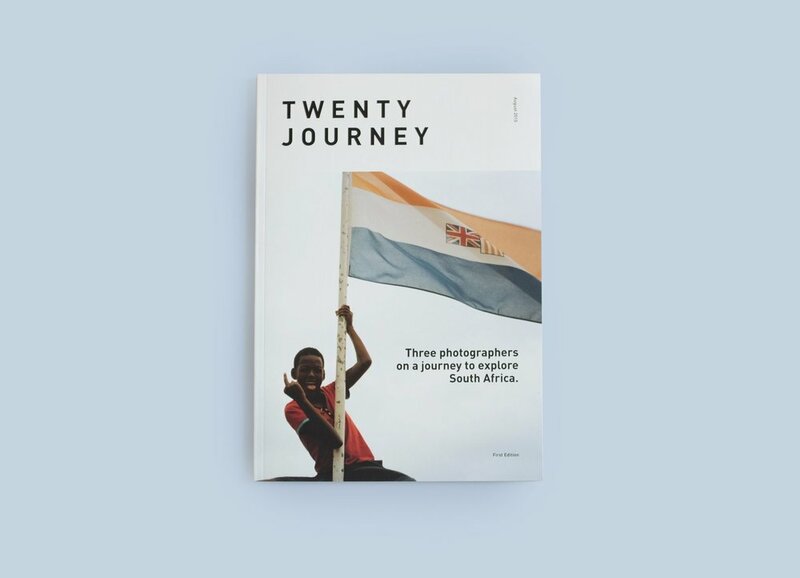 The Twenty Journey Booklet is a collection of stories, paraphernalia and photos from the life changing journey through South Africa. The Twenty Journey Booklet was nominated for Design Indaba’s MBOISA (Most Beautiful Object In South Africa) in 2015. Details of a puzzled country. …”’Has Mandela’s vision of equality in a rainbow nation been achieved?’ The film poses this question with a kaleidoscopic set of responses that is disturbing, beautiful, thought provoking and, more than anything, movingly surreal. The film shows the underlying demons of our troubled national soul but also its deep and profound beauty. Made with technology that is widely accessible, the film is also a vibrant call to arms for new modes of film-making and fresh approaches to narrative. – Durban International Film Festival press release. The Best South African Documentary for the 37th Durban International Film Festival is a film that takes an uncompromising look at who we are, putting out a proverbial mirror to South African society; a film that takes us across the lands of our country evoking a myriad of emotional responses, the physical, political and social landscapes that our citizens have inherited. The honesty, bravery and commitment of the film crew has resulted in a mosaic picture of our country - with warts and all. This is a strong and uncompromising cinema that is simultaneously disturbing and life affirming. 2016: Twenty Journey, Kwazulu Natal Society of Arts, Durban. 2015: Twenty Journey, Commune1, Cape Town. 2017: US Woordfees, Stellenbosch, South Africa. 2016: Durban International Film Festival, South Africa. 2016: Red Bull Amaphiko Film Festival, Soweto, South Africa. 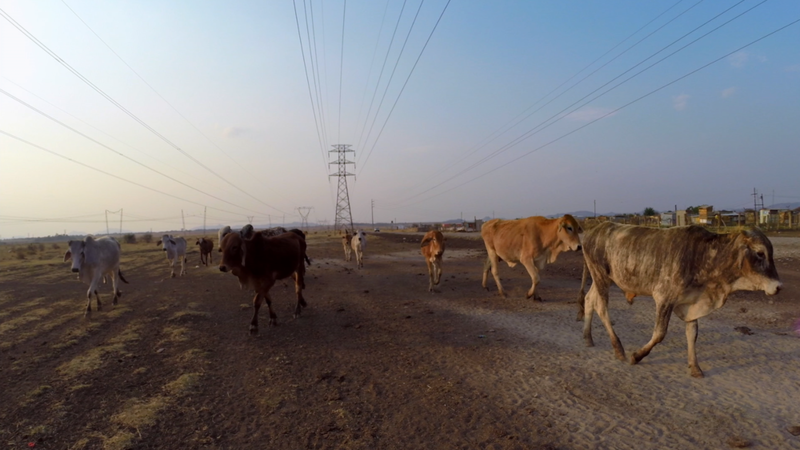 2016: Best South African Documentary for ‘The Journeymen’ at Durban International Film Festival. 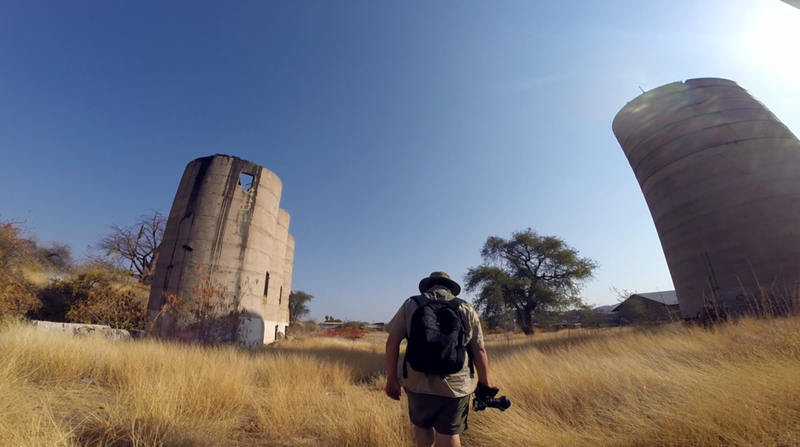 2015: Winner of Life Framer’s 4th Edition ‘Theme 4/Open Call’ - Sean Metelerkamp. 2015: Magnum Human Rights Fellowship - Sipho Mpongo. 2015: Nominated for the Design Indaba’s ‘Most Beautiful Object In South Africa’ for the Twenty Journey Booklet.